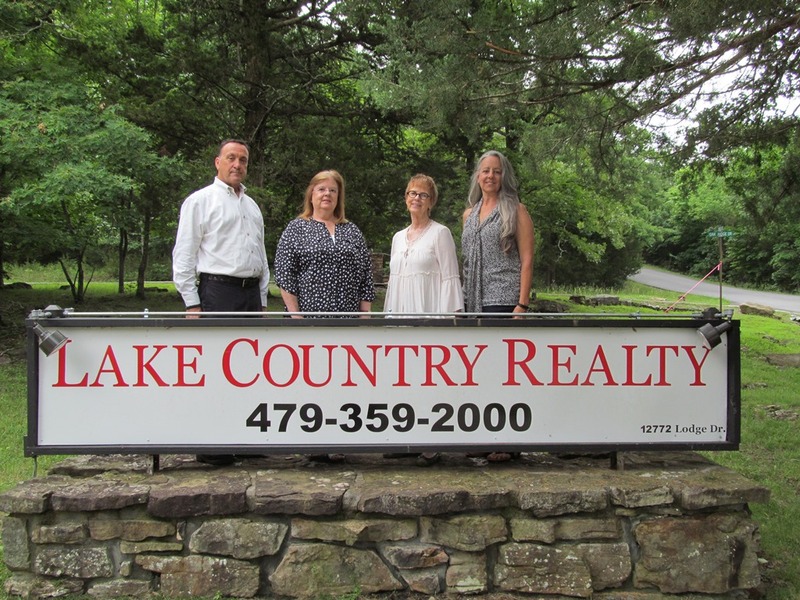 745 Harrison ST, Pea Ridge, AR.| MLS# 1103553 | Garfield Beaver Lakefront and Resort Homes for Sale and Northwest Arkansas homes representing buyers and home sellers for all of your real estate needs. Free MLS property search. 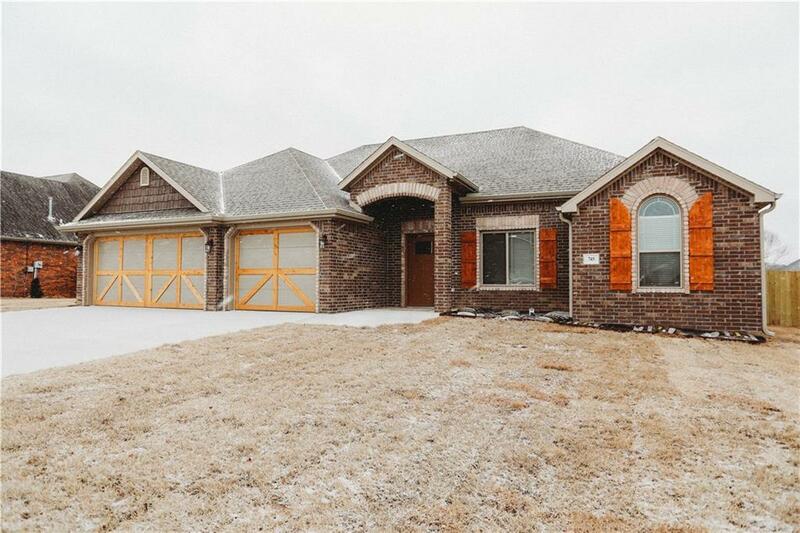 Beautiful 3 bed 2 bath Battlefield Estates home built by Cox Development! Arched doorways, gourmet kitchen with 5 burner gas stove, stainless appliances, granite counters and island, eat-in/dining area with see through fireplace between living/kitchen. Master bath has arched, tiled shower with seamless glass, jetted tub and terrific his/hers closets; closet wraps around to laundry area with another huge storage closet. Big fenced backyard, covered patio. Sod is in and home has gutters.